You will eat with locals, because as the age old adage goes, “locals always know where to find the best food in town." For this tour, we searched for venues that had a high standard of food hygiene, were family-run, used their family recipes and that offered truly 5 star flavours, without a 5 star appearance. 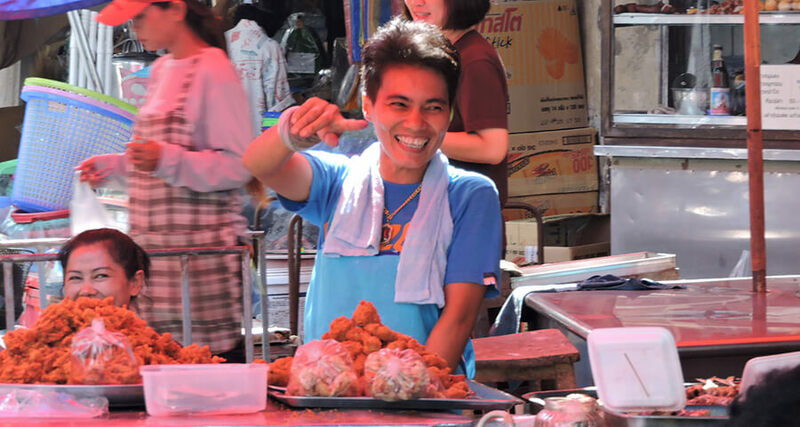 This walking tour is for the true foodie and includes a traditional Thai breakfast, market exploration, Southern & Isaan (NorthEastern) food, with many more tastes. 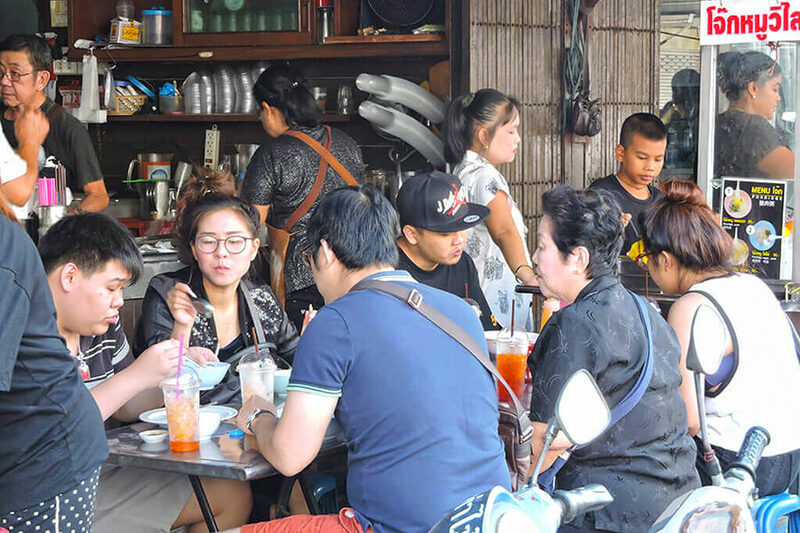 This is our #1 tour, encompassing 20+ items chosen to give an insight into the varied flavours of this fabulous cuisine; street food, salads, fruits, desserts, spices & drinks; along with a few surprises. 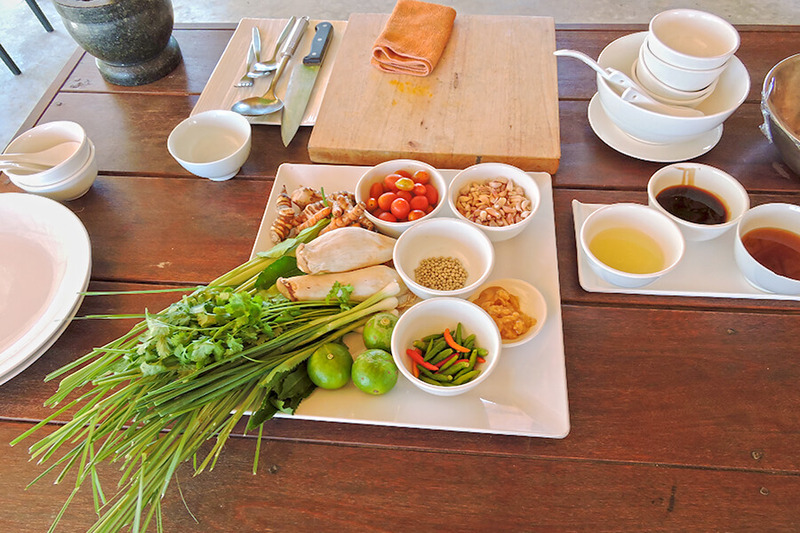 This is tour is about showcasing the huge flavour and spice variations of the 4 culinary regions of Thailand. 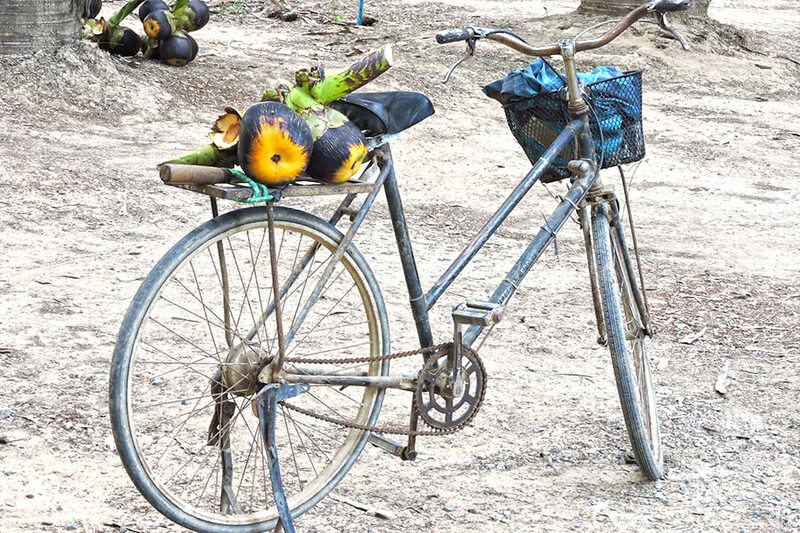 It is designed for the discerning traveller who wants a more leisurely paced food tour. 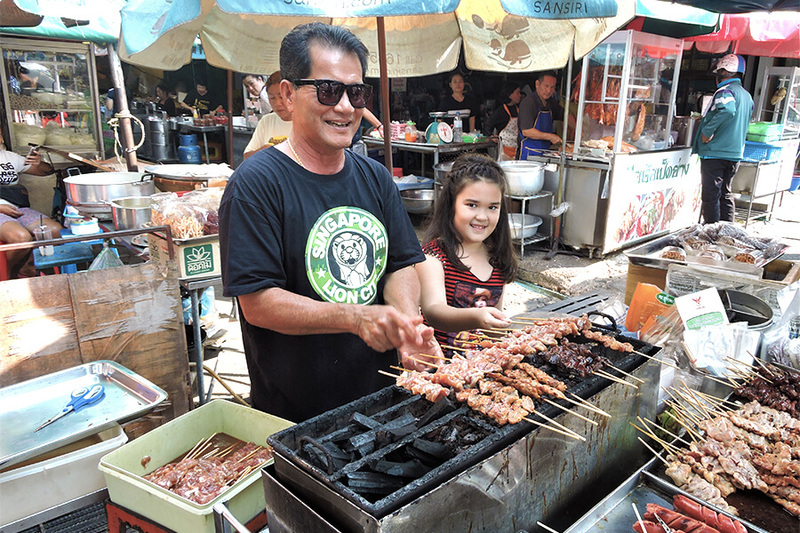 This tour is about getting 'under the skin' of the food scene in Hua Hin and exploring where locals go to eat in the evening. It's about seeing the freshest local produce in a local market full of tasty delights. In the market, we will be eat and taste standing up, to allow us to around and sample what the vendors have to offer. This tour is deliberately designed with the more experienced Thai traveller in mind. It is for the traveller looking to find new and exciting Thai dishes that they have not yet tried. We try some spicy dishes along with more mild ones; all exhibiting that wonderful Thai ‘balance’. Planning a conference or seminar in Hua Hin and you need some activities planned? We have one of the most experienced corporate planners in Thailand, with 20+ years experience planning corporate events for a multi-national corporation in Australia. As GM of one of their retail brands, she took a hands on approach to planning annual conferences and regular events. Fancy planning your own specialised itinerary, or prefer to do one of our existing tours with just a select few, like your family or friends? We are all about YOUR experience. If you want to keep numbers to an intimate few, or are just happy to let us take you on a food exploration journey. Make your visit to Hua Hin a memorable one. 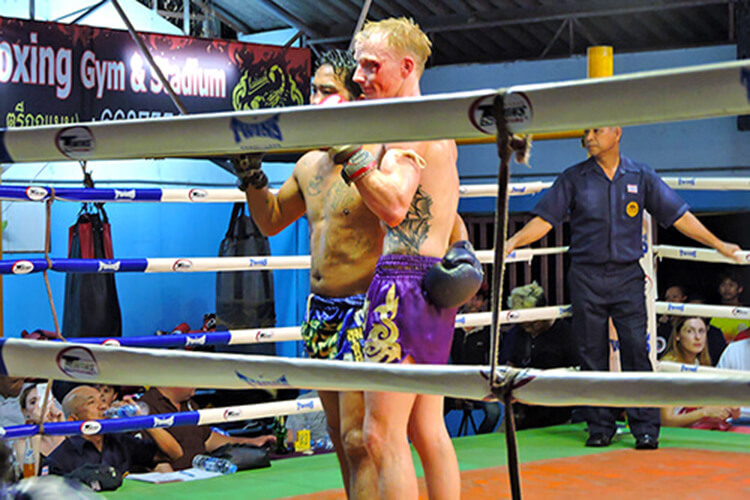 Muay Thai (มวยไทย), aka Thai Boxing, is a combat sport of Thailand that uses stand-up striking along with various clinching techniques. 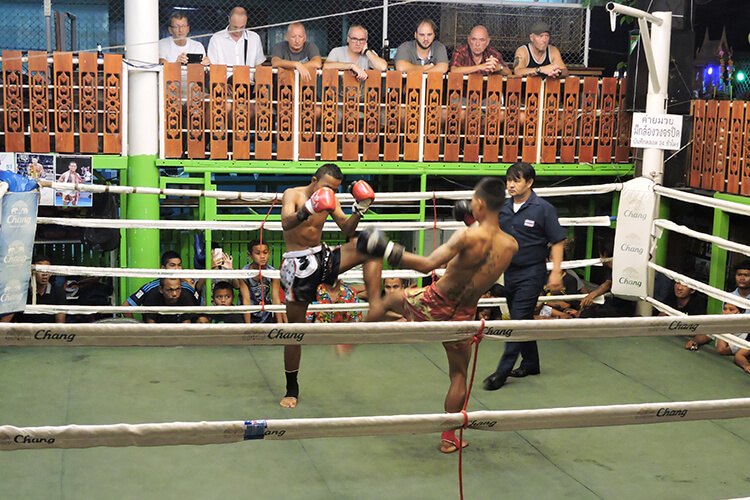 This physical and mental discipline, which includes combat on shins, is known as "the art of 8 limbs", because it is characterised by the combined use of fists, elbows, knees and shins, making Muay Thai exponents very efficient full-contact fighters.